We recognise it’s more than just a property, it’s your business. We believe in building flexible, long-term relationships with our clients. We understand no one likes to be kept waiting. We always aim to respond to your enquiry within 24 hours. We believe in keeping it simple, our letting process is always open and straight forward. 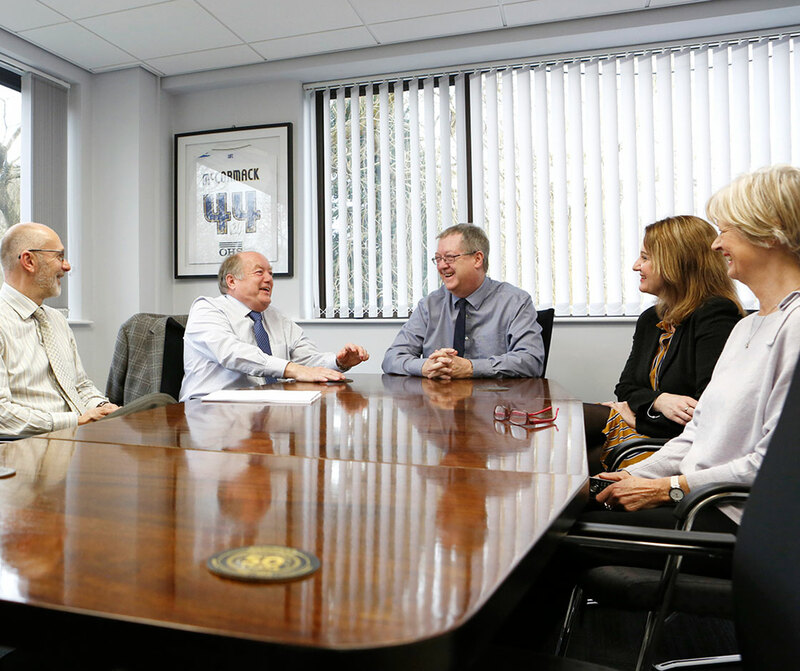 We’ve been successfully sourcing, letting and managing properties for over 50 years. We’re experienced, knowledgeable at matching the right property with the right client. I’ve been very happy to work with Towngate as my landlord. All staff have always been accommodating and have supported us through the expansion of our business. Oak House is in a fantastic setting, next to parklands and close to amenities such as supermarkets, shops, gyms and even has a swimming pool at the top of the road. Towngate has been a professional, supportive and personable landlord – always available to speak with and offer assistance when required. 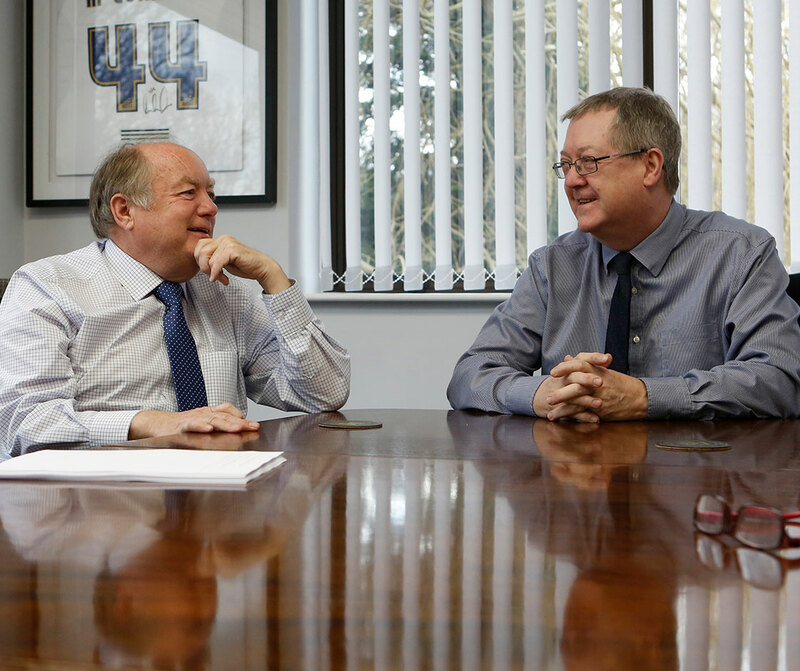 We are delighted to occupy a facility owned by the group and look forward to working with the team going forward. 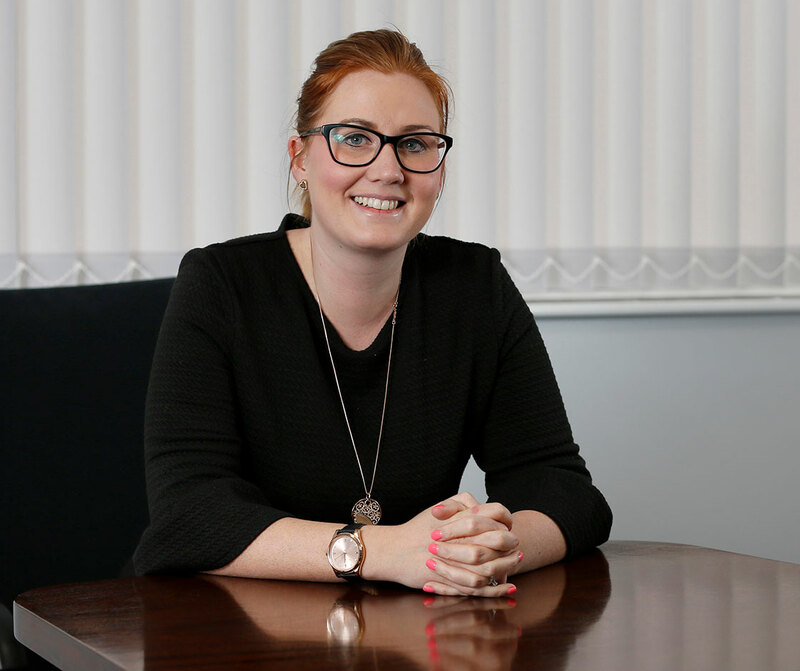 Towngate has offered us a tremendous amount of support and flexibility during what has been an unsettled couple of years and we look forward to continuing our strong working relationship. 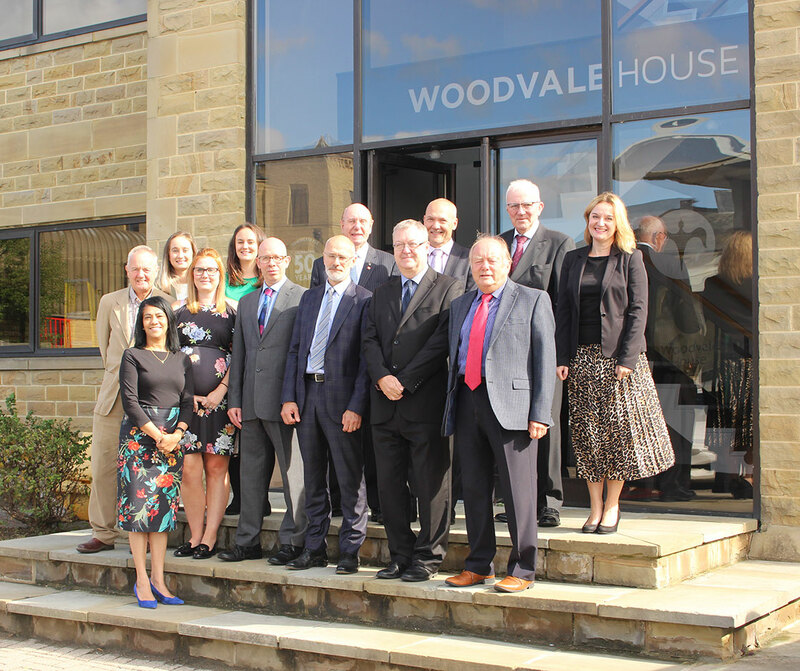 We have now grown from 15 members of staff in 2014 – when we signed our first lease with Towngate at Copley Hill – to 50 in 2018. We have a fantastic relationship with the Towngate team, all of whom have supported us every step of the way. Towngate has led the way in supporting the charity and made it easier to show other organisations the value in the work we do and what a positive impact it has on our communities and all of our futures.